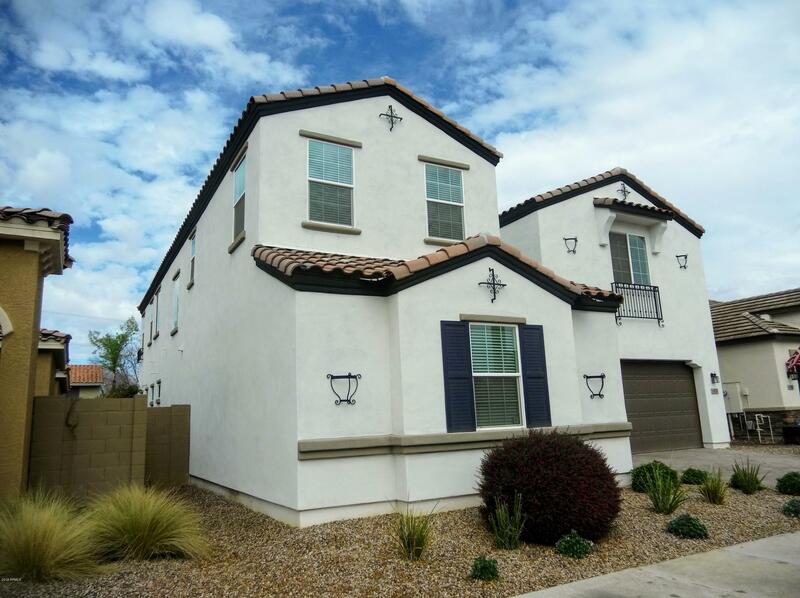 All Brighton AMD homes currently listed for sale in Gilbert as of 04/19/2019 are shown below. You can change the search criteria at any time by pressing the 'Change Search' button below. "Multi generational home with plenty of room for all the family. Immaculate and ready to move in. This home has many beautiful architectural features ready for your touch. Better than new and in the heart of Gilbert."